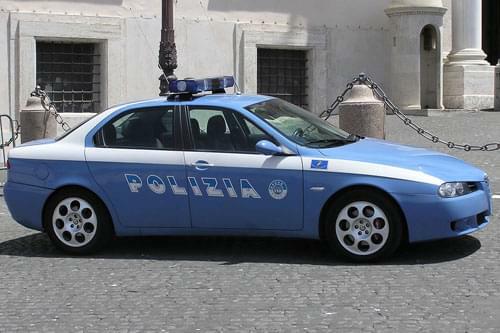 Law and order in Italy is the responsibility of five national police forces, and two local police forces. Together, these organisations employ over 300,000 officers, the highest number employed by any of the countries in the European Union. This force is responsible for enforcing national and local hunting and fishing laws as well as some traffic regulations. They are not present in every province. Each comune has a Municipal Police force, responsible for enforcing local regulations, traffic control and investigating petty crimes. 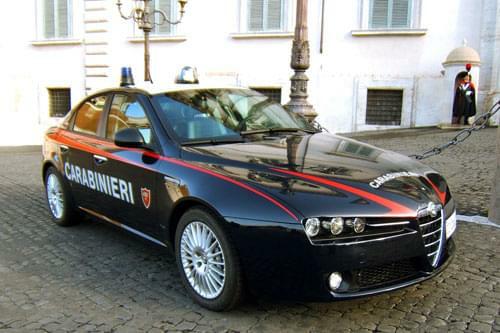 They are also known as 'Polizia Comunale', 'Polizia Urbana' or 'Vigili Urbani'. 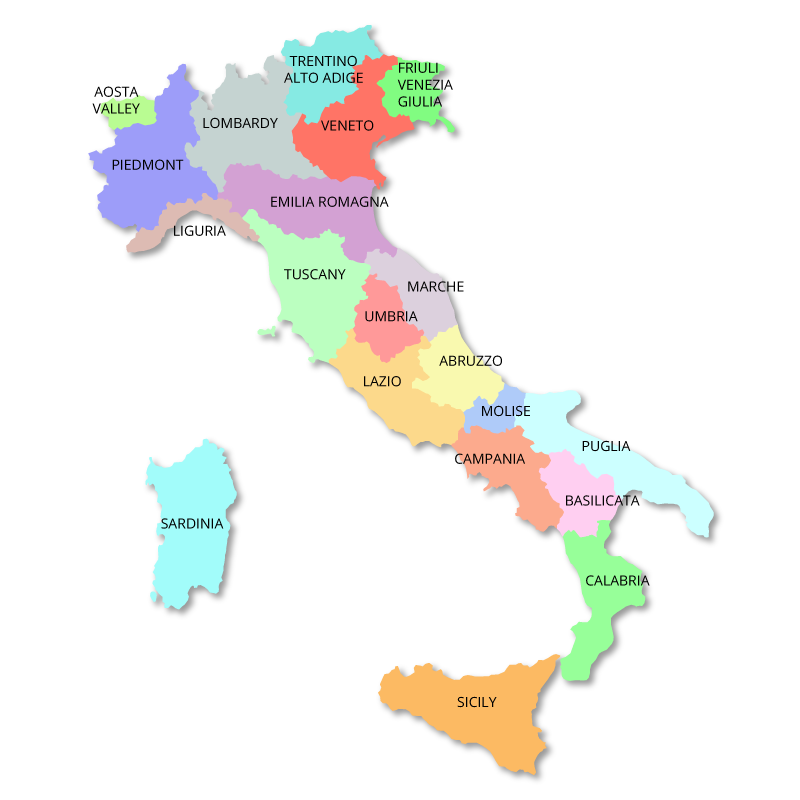 In some regions the Provincial Police and the Municipal Police are grouped together as 'Local Police' (Polizia Locale). 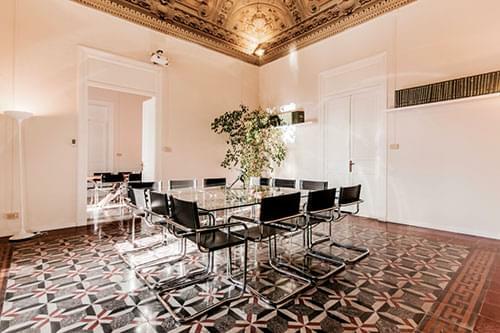 There is an additional organisation, called The 'Direzione Investigativa Antimafia' (DIA) (Anti-Mafia Investigation Department) which is a cooperative venture between all five of the police forces which is charged with tackling organised crime. The State Police (Polizia di Stato) is a civilian police force primarily responsible for the maintainance of public order and security, under the control of the Department of Public Security (Dipartimento della Pubblica Sicurezza). It currently employs around 110,000 personnel. A police station in Italy is called a 'Questura', and there is one located in each of the 103 provincial capitals of Italy. 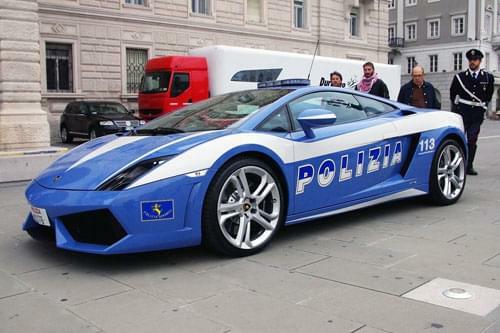 In true Italian style, two 'Lamborghini Gallardo' supercars were donated to the Highway Patrol in 2004. 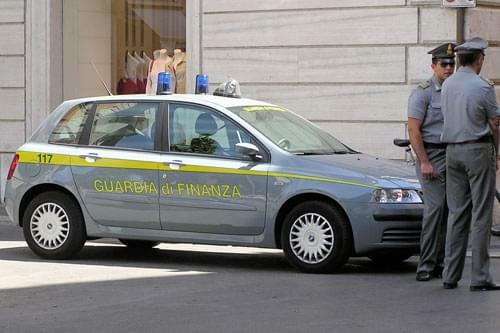 The Finance Police (Guardia di Finanza), employs around 70,000 officers and is a military organisation under the control of the Minister of Economy and Finance. It is responsible for all crimes involving finance, such as: bribery and corruption, money laundering, credit card fraud, cybercrime, and counterfeiting. It also shares responsibility for border controls with the 'State Police' and the 'Carabinieri', investigating such crimes as: illegal immigration, smuggling and international drug trafficking. It is part of the Italian Armed Forces and maintains a fleet of 600 boats and ships and more than 100 aircraft to help protect Italy's international borders. The Carabinieri are the national military police force of Italy. Controlled by the Ministry of Defence, they have both military and civil responsibilities. The name, 'Carabinieri' comes from the carabina, the rifle they traditionally carried. The corps was founded by King Victor Emmanuel I of Savoy in 1814 to police what was then the 'Kingdom of Sardina'. This kingdom pre-dated the unification of Italy and was made up of the modern regions of Piedmont, Aosta Valley and Liguria, together with the islands of Corsica and Sardinia. After Italian unification, the Carabinieri became the 'First Force' of the new national military organization and played a significant part in both world wars. Although initially supporting Mussolini's fascist regime, they were ultimately responsible for his downfall. 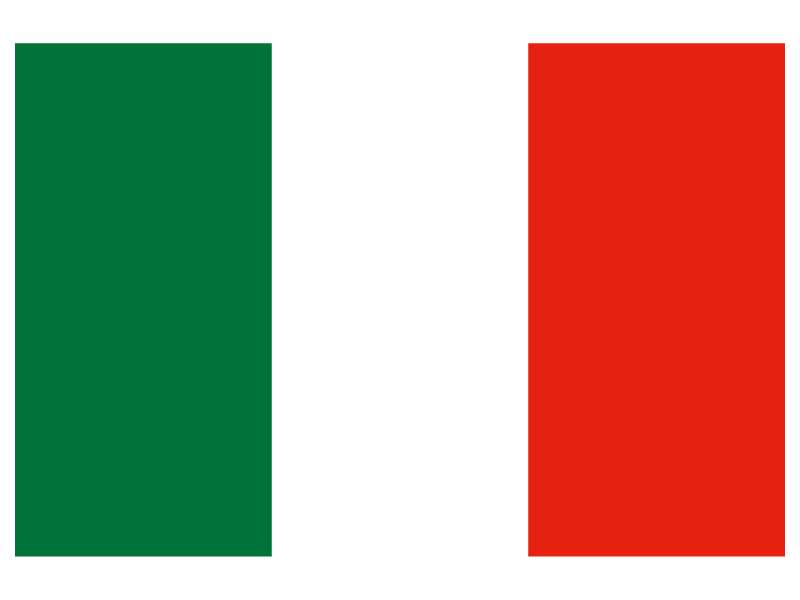 In 2,000, they became the fourth element of the Italian Armed Forces and have since taken part in peace-keeping missions in Kosovo, Afganistan and Iraq. About 80% of the force are deployed across Italy in five inter-regional, 19 regional and 102 provincial commands. 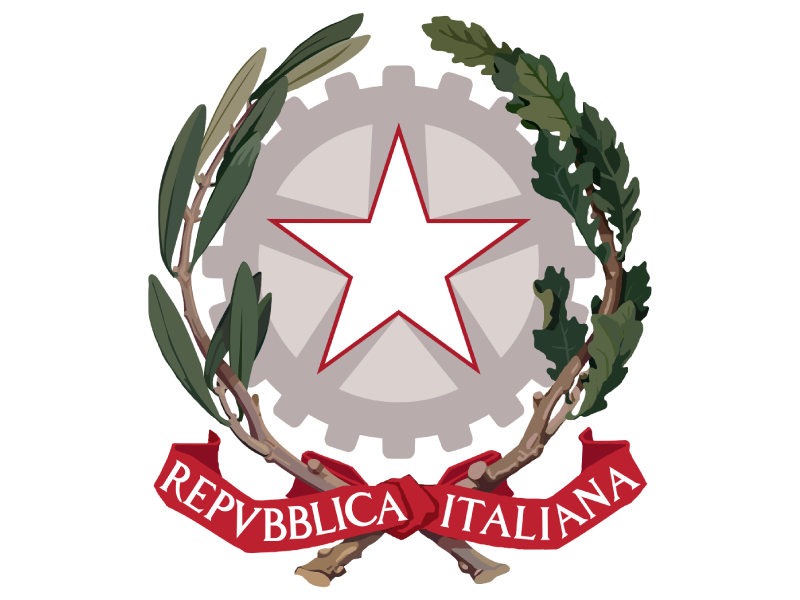 In addition, they operate the 'Specialist Mobile Unit Division', which is based in Treviso and is responsible for public order, emergency situations and military activity overseas, and The ROS (Raggruppamento Operativo Speciale or Special Operational Group), which is an elite unit founded in 1990 to deal with the more complex types of crime such as the Mafia, state sponsored terrorism and other subversive activities. The ROS has a presence in every city in Italy. 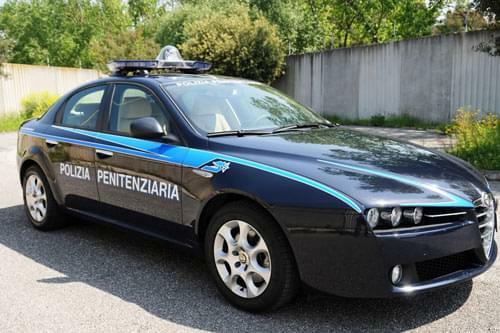 The Prison Police (Polizia Penitenziaria) are under the control of the Italian Ministry of Justice and are responsible for the operation of the Italian prison system. As the Vatican City does not have a prison system, any convicted criminals are sent into the Italian prison system. 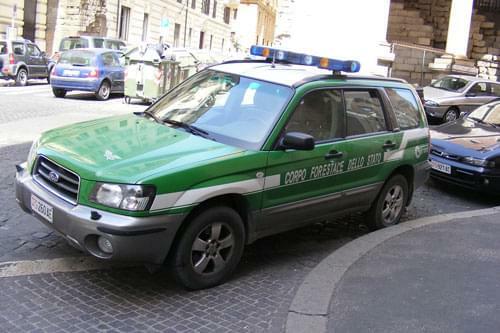 The Forestry Police (Corpo Forestale dello Stato) is controlled by the Ministry of Agriculture, Food and Forestry, and is responsible for protecting Italy's natural resources, the environment, countryside and ecosystems, especially the 24 national parks and national forests. It is also responsible for safeguarding proteced animals and enforcing laws to protect endangered species. In addition, it is responsible for policing criminal activities such as poaching, violations of environmental legistlation and the production of counterfeit or unlicensed foods. The force maintains 15 regional command centres that operate a fleet of 22 fire-fighting aircraft to prevent and fight wildfires. The CFS can also be called upon for assistance in Italy's mountain areas and in disaster relief.